An Arranged Marriage won the National Readers Choice Award and the Romantic Times Award for Best Regency novel. When her vile brother's wicked scheming ruins her reputation, Eleanor Chivenham is forced into a marriage of convenience. Yet there is much more to her new husband than meets the eye, and soon her heart is filled with unexpected desires. In this sizzling tale, young Miles Cavanagh becomes the improbable guardian to Felicity Monahan, a wealthy, headstrong heiress who seems set on marrying an unscrupulous cad who clearly only wants to wed Felicity for one reason - and that reason is not love. 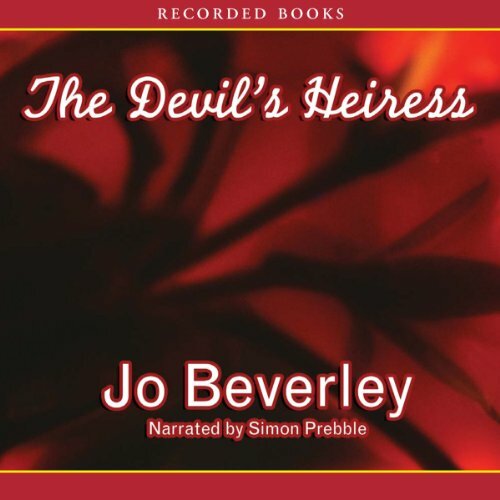 Although not penned as a sequel to The Devil’s Heiress, Dragon’s Bride introduces Con Somerford, Earl of Wyvern. Somerford inherits an earldom on the coast of England, which he has not visited for over a decade. Years of war and estrangement with his father have left him hard and alone and completely undesiring of the title or lands he now holds. Returning home from the battle of Waterloo, Major George "Hawk" Hawkinville discovers his father has squandered away the family estate. To keep his home, Hawk decides to marry Clarissa Greystone, a contemptuous gold-digger, who’s vast fortune isn’t her only asset. Dramatic and suspenseful, Skylark is a tale of reawakened love. 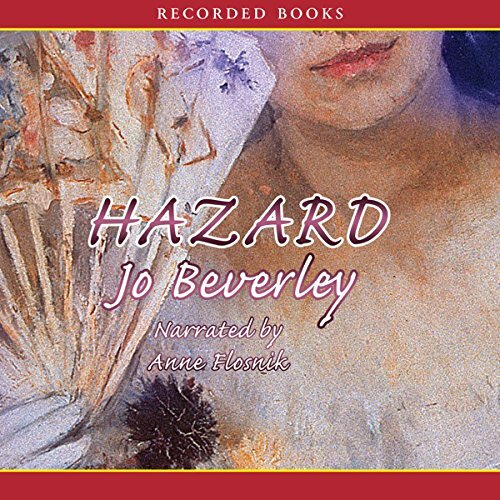 Young widow Laura Gardeyne must protect her son, who is heir to his family's fortune. When an old friend, the handsome Stephen Ball, offers his help, they soon discover secrets that could destroy the Gardeyne legacy. 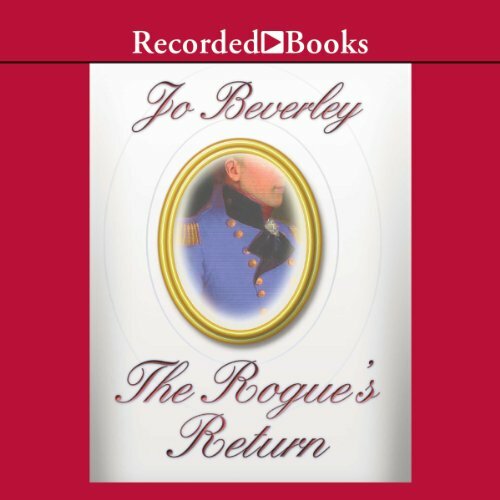 The Rogue's Return continues the popular Company of Rogues series by New York Times best-selling author Jo Beverley. Simon St. Bride has been in Canada fighting the War of 1812 - but the war is over now, and Simon is ready to come home. Before he leaves, however, Simon must defend a young woman's honor. What does her past hide? 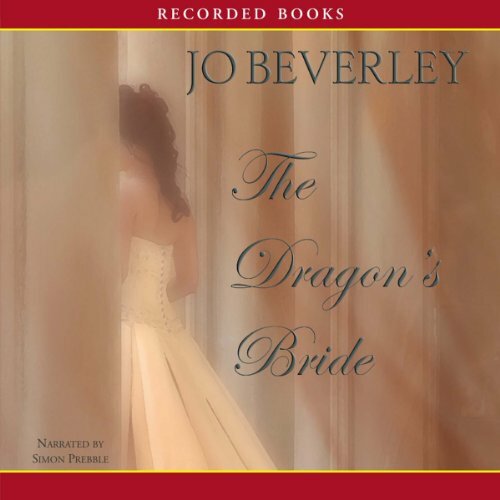 New York Times best-selling sensation Jo Beverley's acclaimed romances have earned her four RITA Awards from the Romance Writers of America. This final installment in her Company of Rogues series promises a glorious send-off to the last bachelor in their ranks. Lady Mara St. Bride spends an adventure-filled evening on the town in London and winds up in a bit of trouble. Coming to her rescue is dashing Lord Darius Debenham, a good man with a noble, yet painful past. New York Times best-selling author Jo Beverley's Company of Rogues novels are coveted by romance fans who savor their irresistible passion and intrigue. 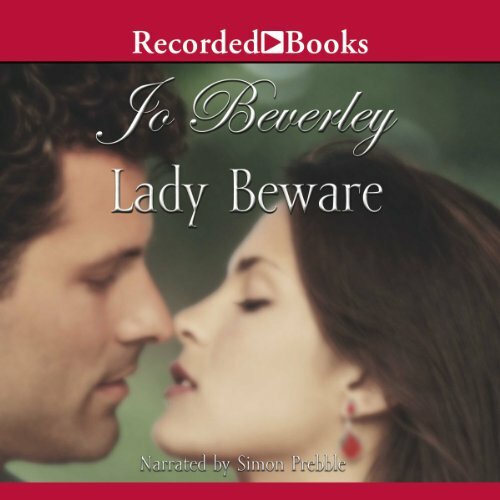 Lady Beware introduces Horatio Cave, a handsome heir struggling to redeem his long-tarnished family name. The Cave family has a dark, checkered past. Horatio, now home from a war in which he was distinguished for uncommon bravery and courage, is titled Viscount Darien.